Radiant your Skin Care with the [THE FACE SHOP] Cleanface Cleansing Foam 150ml! we aim to provide you best korean products to take good care of your skin, including Cosmetics, Skincare, Face wash. Hydra Face wash online. 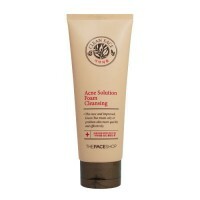 Just washing up with The Face Shop Acne Solution Foam Cleansing, it gives significant cure effect to acne. 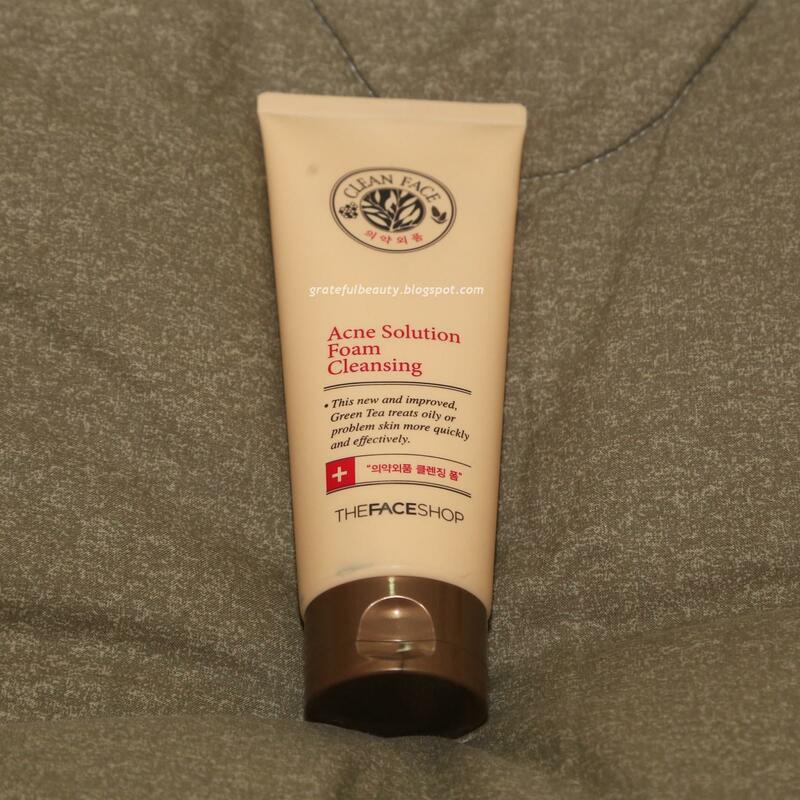 Acne Solution Foam Cleansing helps to prevent acnes by cleansing germ, sebum. Enriched with tea tree oil, it helps reduce the appearance of imperfections and eliminates excess sebum. Also Cleansing foam is scrubbing away the dead skin cell, skin dust to cure acne. The Face Shop Acne Solution Foam Cleansing is suitable for sensitive or acne skin type. Make enough foam with warm water, then gently massage your face. jul…@yahoo.com Finally ifound this cleanser. It's my second bottle but the first one i purchased it on althea website and sadly its already out of stock at the same time here in bacolod its already sold out in the face shop. I really kove this cleanser as it is so effective on me. 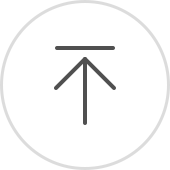 It calms my acne face and for its 150ml you can use it more than a month. 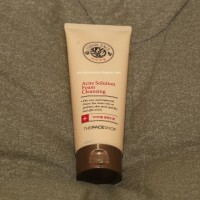 a.c…@gmail.com Whenever I have pimples, I always have this cleanser ready. This calms my pimples and immediately heals them. I bought this for myself (dry-combo skin) but it made my skin literally super tight and dry. I decided to give it to my sister (oily-combo skin, acne prone) and she completely loved it. I'd suggest this for someone whose skin is more on the oily side.